If you want to follow up on anything you find in these pages do not hesitate to make contact through the enquiries page. Let me know what you think about the site and the music. I believe that music can help to . . 'Free the Spirit and Heal the Soul'. I occasionally write songs and perform them mainly for my own pleasure but also I play for Church or in Prison or for anyone who may request. Every writer wants to share what has been given. soO . . .
You will be able to listen to samples of all 70+ songs that I've written to date. but the main thing is the music...... So here goes. Enjoy yourself ! As well as the now historic 'Traveller's Tales' and the Loose Goose 'Break Over Me' albums (See below) I have completed four further albums. 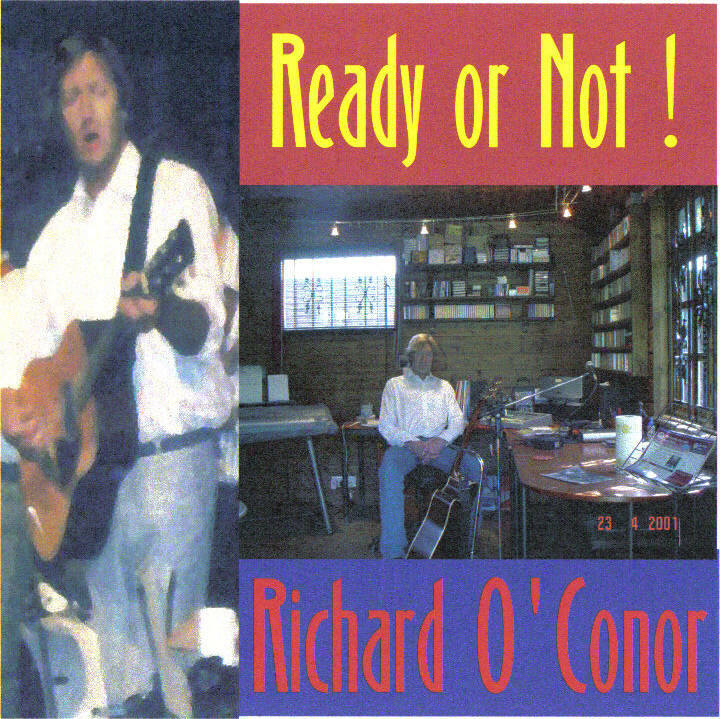 'Life and Stuff' and 'Ready or Not!' are aimed at 'Travellers' & 'Seekers'. 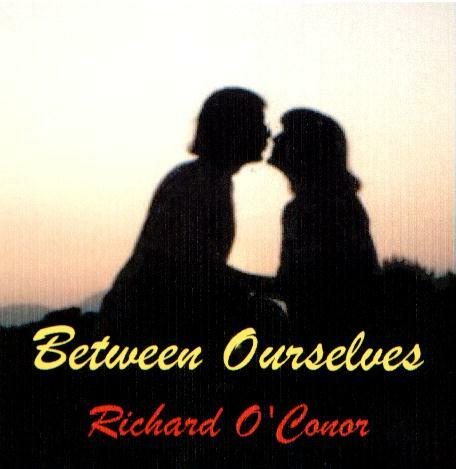 'Between Ourselves' and 'Direct Contact' are more overtly Christian. 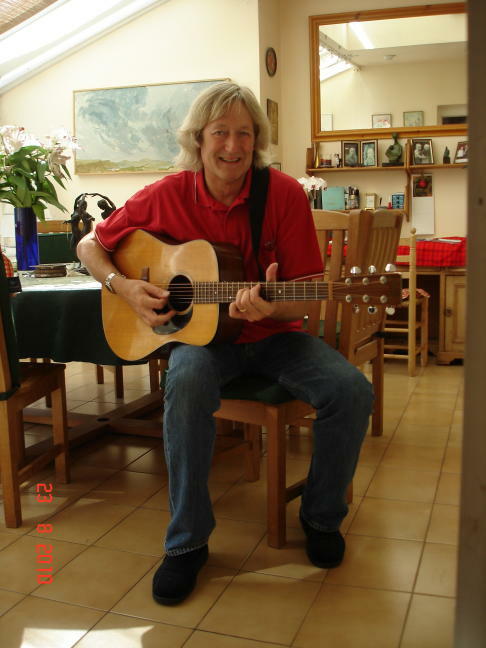 It took me 18 months part time in the Cabin in the garden with a Roland VS880 digital recorder and a Yamaha keyboard and my guitars and vocals and I am thrilled with the results ! Thanks to the 'Giver' and the equipment makers etc. I hope some of the songs will resonate with your spirit and help you laugh through the tears. 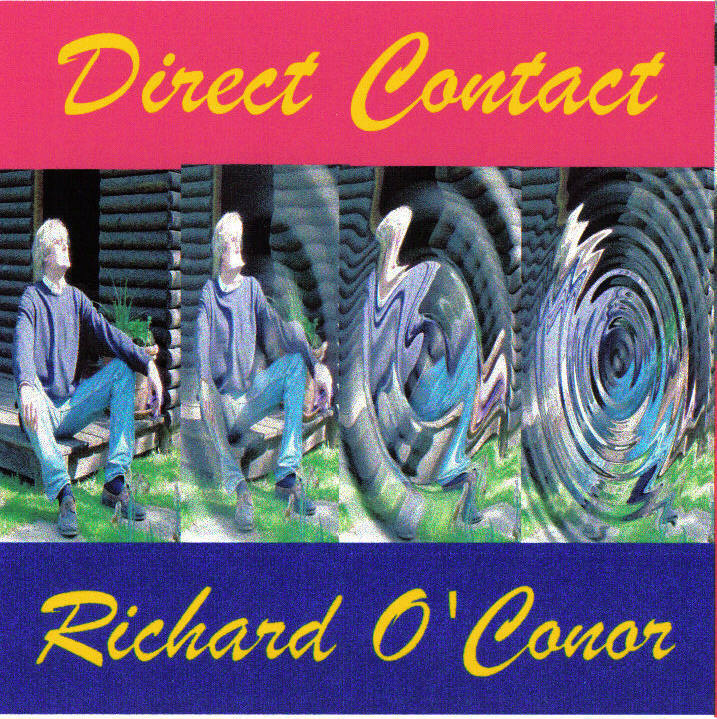 Below are links to the first two albums which are well worth a listen of course ! Click on the titles to visit the pages, listen to songs and find out some background. 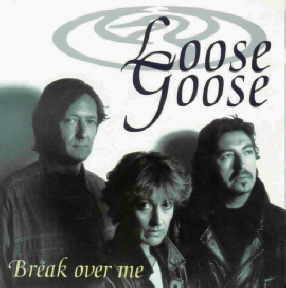 Break Over Me is the first (1995) and is very much an expression of seeking after God. It was produced by a guy called Martin Smith of Cutting Edge and later Delirious fame and has some major players on it including about half the members of a brilliant Celtic Rock band called Iona. My main partner on this first project was the gifted New Zealand singer/songwriter Carolyn Stilwell and great all round Belfast talent David Lewis also features. We called ourselves . . . 'Loose Goose'. 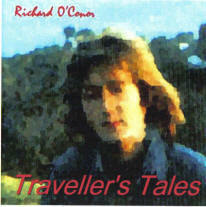 Traveller's Tales the second album (1996) is more of a solo effort and as a result more satisfying and very different. 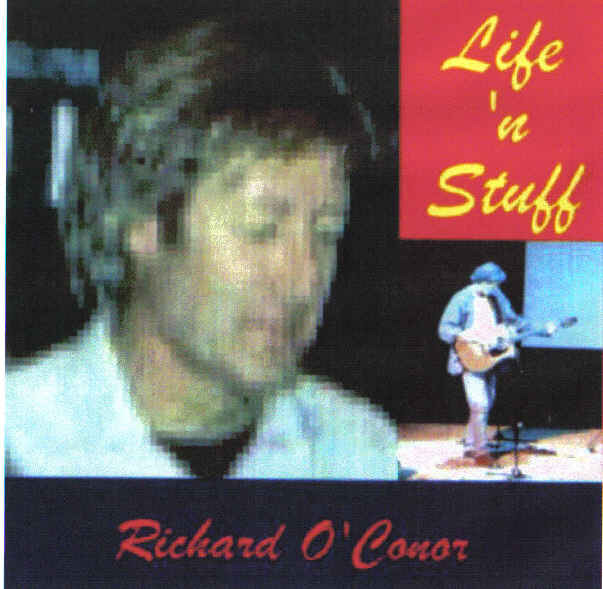 I have to confess it is my favourite probably because of it's raw alive feel and, of course, the great musos involved. It's 'Rock' and I got a lot of angst out on this one in a very short space of time. I should have done this a lot sooner ! Finally(ish) more recently I have put together a compilation album/CD called 'Serious Business' with a selection of songs from each of the above albums. Click on the titles to hear the samples. It's a 'Serious Business' because, as we are all becoming painfully aware yet again, there are consequences to our seemingly endless, badly motivated, largely selfish and greedy actions. Only God can change our hearts and sort us out and save us but do we have the humility to open that door? HE IS outside knocking. Like it or not... Jesus is Lord. 'Serious Business' costs £10.oo plus postage. Go to the Enquiries Page to contact me and/or order it. Here's a ridiculously long sentence that sort of sums up what I believe is really going on. These are a collection of heartfelt songs of Thanks, Faith and Hope reaching out to you and the ONE source of all life which is, I believe, a conscious, all knowing creative force many call 'GOD'.... who, as our spiritual Father, laid aside His majesty and came and actually broke into history in the person of Jesus of Nazareth, fulfilling hundreds of ancient scriptural prophecies, in the exact physical form of His 'children' mainly in order to reconcile and draw the rest of us to Himself by defeating the knowingly rebellious one and his followers by an extraordinary demonstration of His love on the cross; and now, having conquered over the power of death as one of us for all of us who identify with Him, He patiently waits for all to recognise what has actually happened and to turn away from sinful vanity and acknowledge Him as our source and goal so we can all be lifted up to enjoy eternal fellowship and true fulfilment through His Spirit who will enable us, as we submit, to lead our lives to the best and to be in true 'family' relationship with all provision with our all encompassing Creator God as well as one another as was always intended both here and hereafter. AND below is the link is to a main London church I have attended over the years. 'Click in' for great and encouraging resources. MAY YOU RECEIVE ALL GOD'S BLESSINGS. COME HOLY SPIRIT !